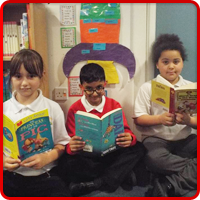 Community cohesion is central to our ethos at St. Johns. 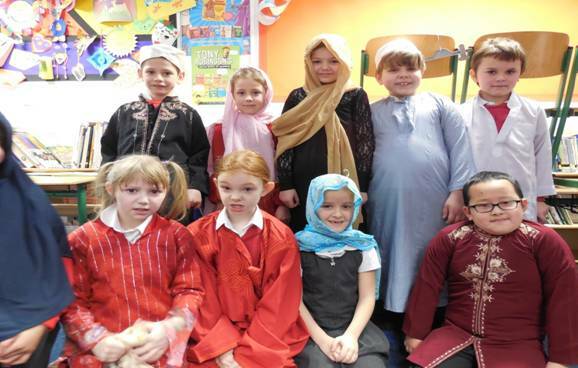 We celebrate the diversity in our community and value the contribution which different groups bring to our school. We are all different but in God’s eyes we are all the same.The school endeavours to build a common vision in the pupils, so all children are regarded as unique and special. 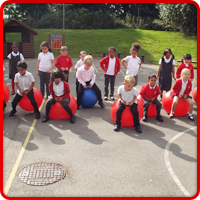 We have 7 values that we feel are very important to encourage in our children at St John’s for their own personal, social and emotional development but also for them to become successful individuals in our society. 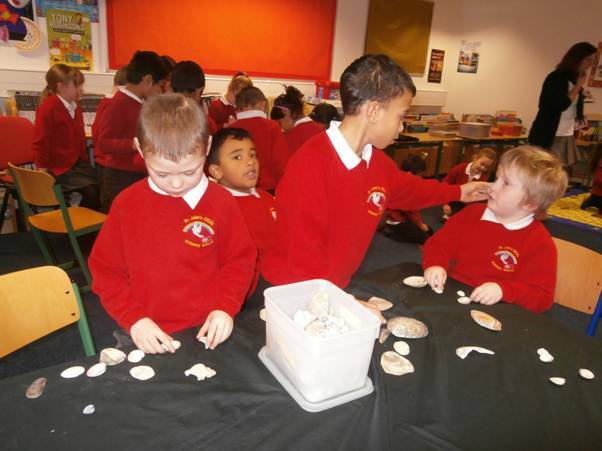 Each of our values is linked to a colour of the rainbow and when the children are caught demonstrating these values a correct coloured fish is added to our values display and given to the child to take home. A record is kept of our value champions and these achievements are celebrated and prizes are awarded. 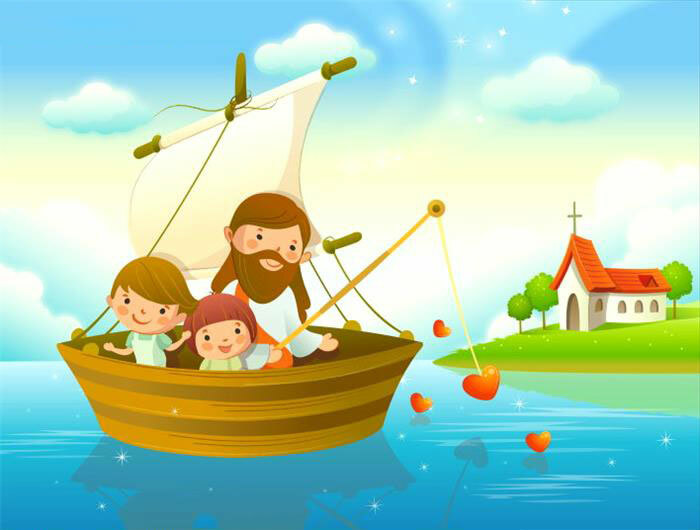 Our values display is based on the bible verse Matthew 4:18 where Jesus was walking beside the Sea of Galilee, he saw two brothers; Simon called Peter and his brother Andrew. They were casting a net into the lake, for they were fishermen. 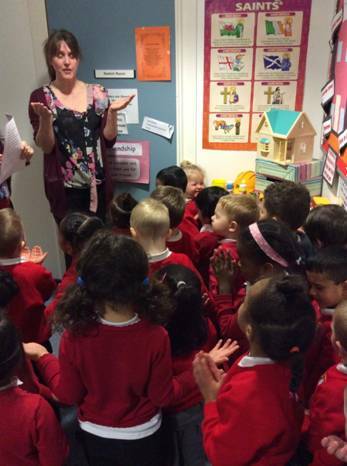 Class teachers are keeping a record of these achievements and prizes will be awarded to ‘Values Champions’. 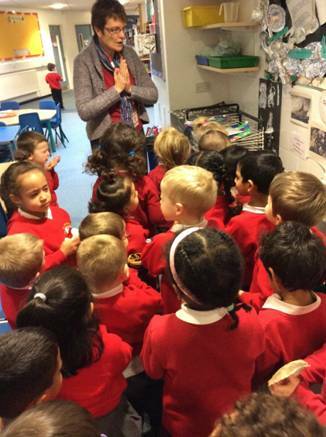 The week beginning Monday 19th January to Friday 23rd January 2015 was our annual Faith & Understanding week. 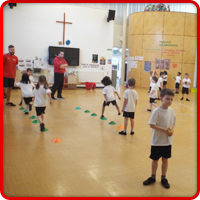 We had a very busy week with lots going on. 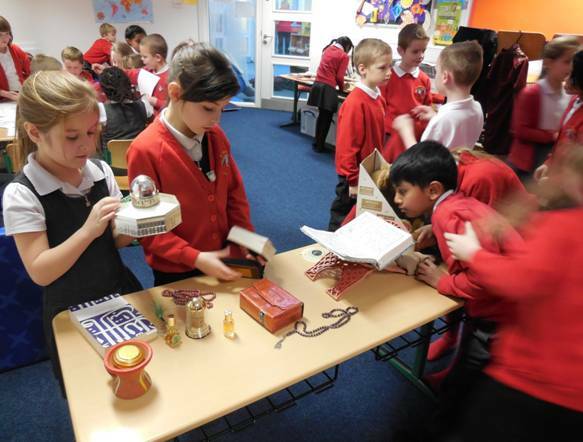 Yr 6 went on a visit to the City Central Mosque and Yr 5 /6 went to the Gurdwara. 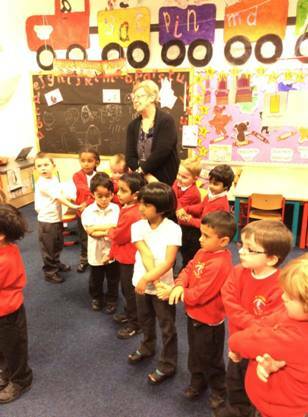 We had Muslim workshops and Christian workshops and a pilgrimage for our Early Years children. 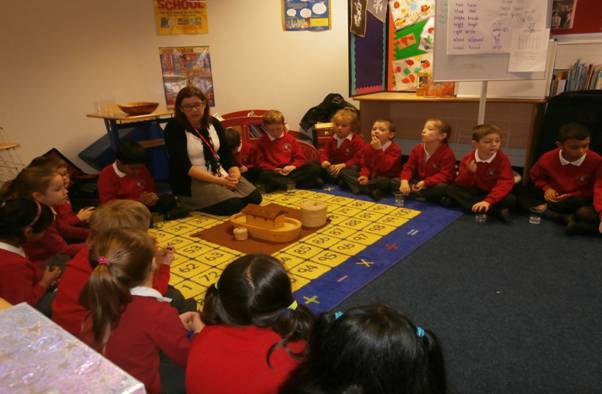 Every class had a workshop with Barnabus called What Price Peace? 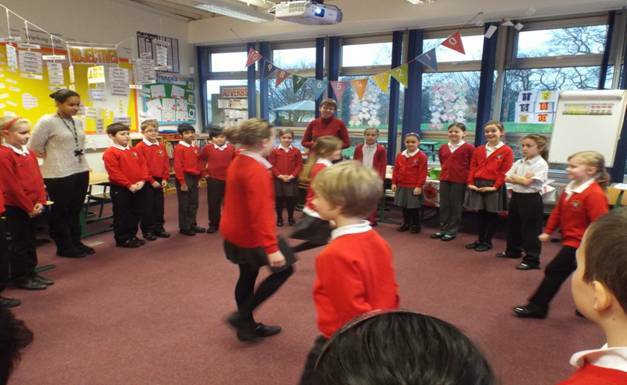 Yr 4/5 enjoying their Barnabus workshop. 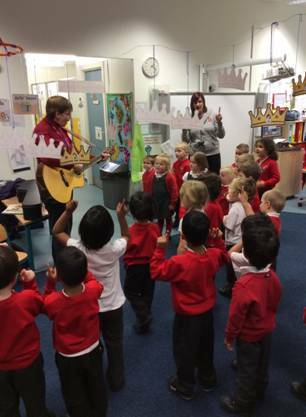 Nursery singing and enjoying their Barnabus experience. 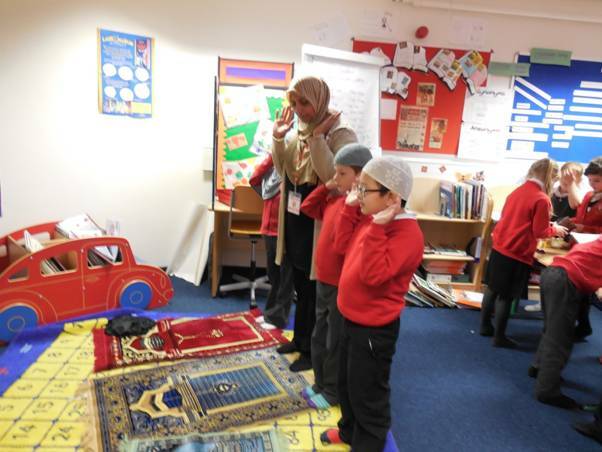 Years 1 and 3 enjoyed a Muslim Home workshop where they got to experience what it’s like in a Muslim home. 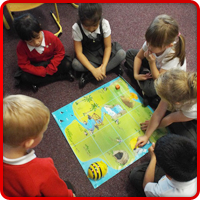 Year 2 enjoyed a Christian workshop called Godly Play. 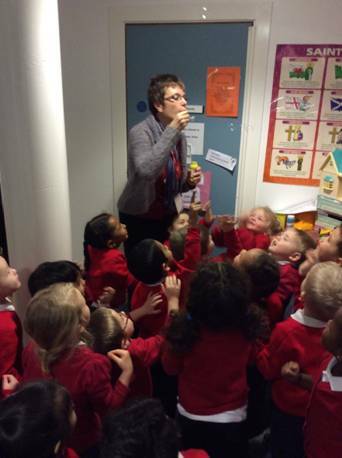 Our Early Years children went on a pilgrimage.